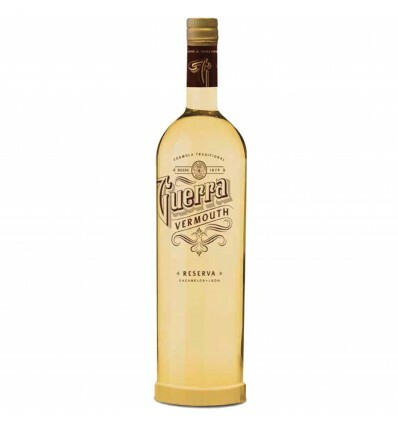 White Guerra Reserva Vermouth is made by the historic wine house Bodegas Guerra in El Bierzo maintaining the tradition of making great wines since 1879. With a 40 botanists secret recipe, we find a characteristic Vermouth at the entrance and a flavors and aromas explosion. When it's finished, it's mixed with the best Godello wines and reposed during 8 to 18 months in oak barrels to achieve its characteristic taste. 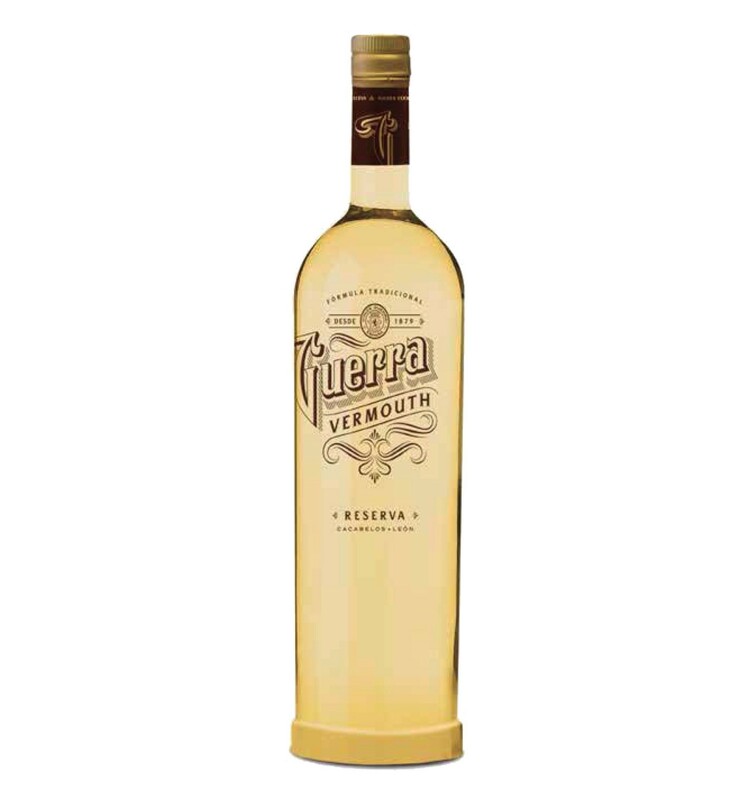 The result is a dense and very aromatic white vermouth that you can combine with an ice to refresh the vermouth without flavor dilution. 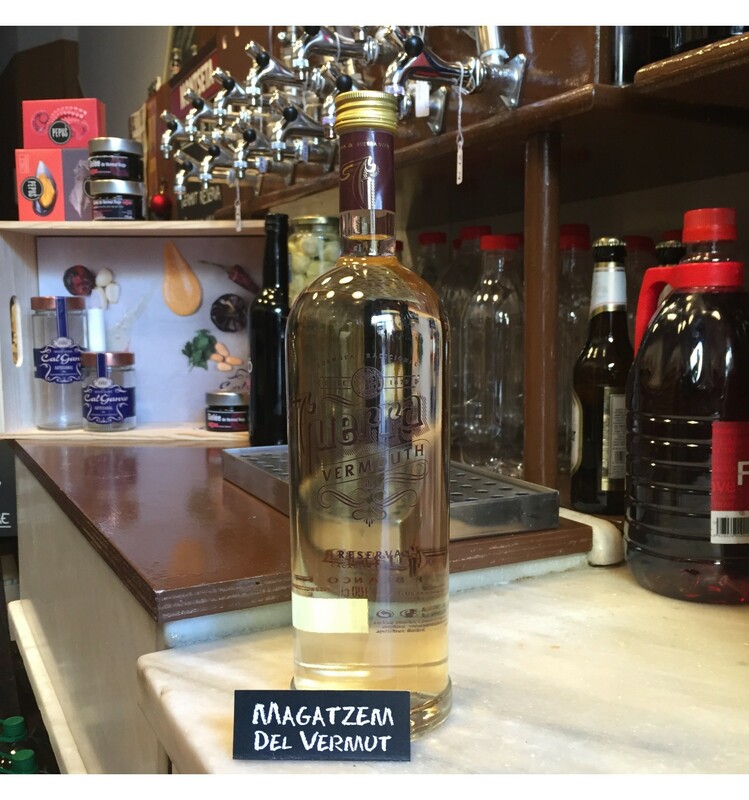 White Cisa Vermouth - 100 cl.